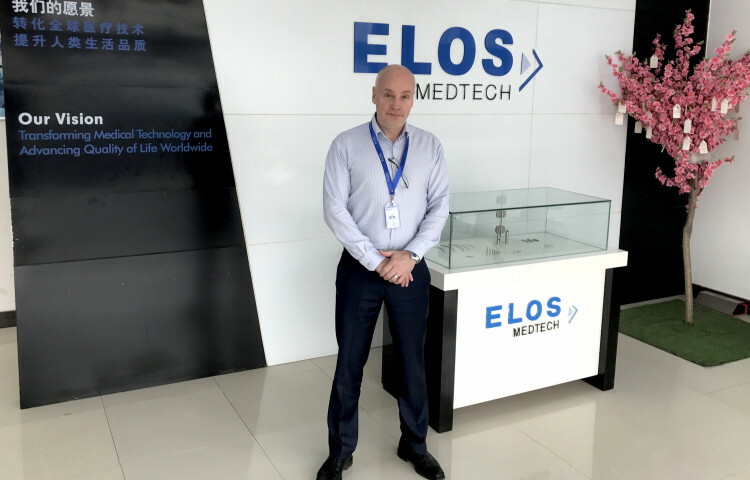 Having worked many years in China, Conny Jakobsson has gained lots of local knowledge to use in his new role as Managing Director at Elos Medtech’s production site in Tianjin. He is passionate about continuous improvements, innovation and creating employee engagement. With these driving forces in mind, he wants to contribute to the development of the factory and meet the medical device market’s growing demands in China and globally. Hi, Conny! You are the new Managing Director at Elos Medtech Tianjin, but you are not new in China, right? True, I have been living and working in China for the last 18 years. I first moved here thanks to a position I had at Ericsson, after which I took on new challenges at electronics manufacturer Flextronics. At Flextronics, my role was to manage and develop one of their factories. Later on, I was also a part of a joint venture between Flextronics, Ericsson and a state-owned enterprise in China. In September 2017, I was contacted about the role of Managing Director at Elos Medtech’s production site in Tianjin. A lot of valuable experiences gained then, I assume? For sure! My journey has given me experiences from both the customer’s and supplier’s side of businesses which I think is valuable regardless of the industry, country or position you are operating in. As for my new position at Elos Medtech, I find my previous experiences with medical equipment and their distribution to be an advantage. But also, the local knowledge and contacts I have gained from working with management, manufacturing and distribution of products in China are very helpful! I bet! So, what were your expectations for the job as Managing Director? What I was looking forward to the most, was to be a part of Elos Medtech’s continued work towards world-class manufacturing. I am passionate about business development, creating employee engagement, building relationships with customers and making progress every single day at work. This includes improving the business that we already have, as well as expanding our operations. Elos Medtech’s production site in Tianjin, China opened in 2010. The production has mainly been focused on mechanical components for Novo Nordisk’s nearby located plant. The healthcare company is a world leader in diabetes care, with manufacturing dominated by various types of reusable insulin pens. In order to meet and exceed Novo Nordisk’s requirement of components of the highest possible quality, we have continually advanced our expertise and production processes during these years as well as expanded our customer base. This focus on quality work and continuous improvements has taken the Tianjin factory to where it is today and I am committed to intensifying this even more. An equally important part of our operations in Tianjin has been to expand Elos Medtech’s presence in Asia. We want to serve more customers and include additional medical device products to our manufacturing in Tianjin. Exciting! Can you give any examples of how you are working with these areas? 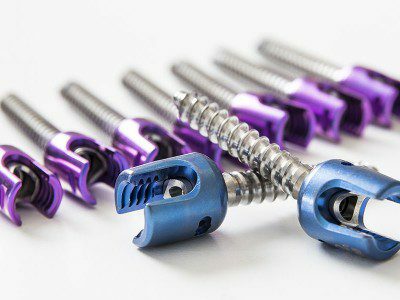 As in all Elos Medtech’s factories, high-quality work is a cornerstone of the Tianjin production site. We produce components using exactly the same material and procedures as in the production sites in Sweden and Denmark. In other words, continuous improvement is nothing new to us, but we are now taking initiatives to work with it in an even more strategic way. 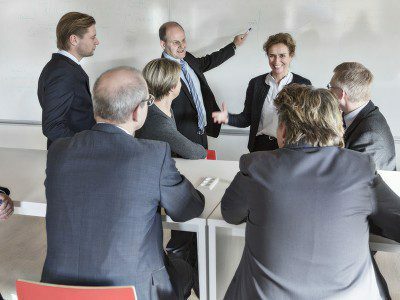 One example of this has been to incorporate the Lean concept “Go to GEMBA”. 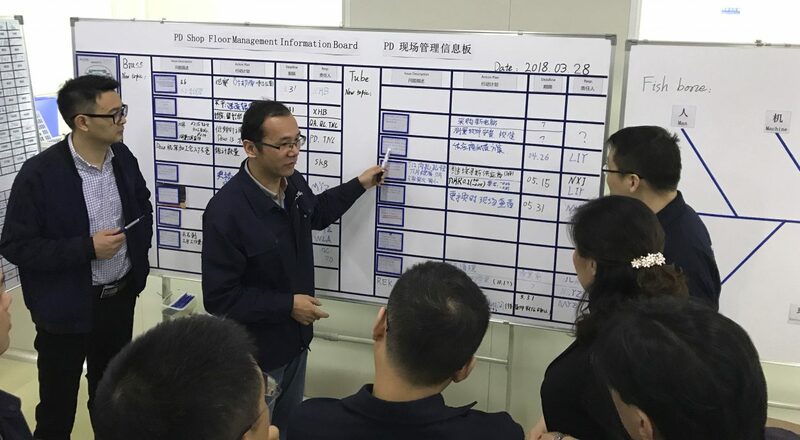 The whole production site is now involved in identifying areas for development, from operator to manager, and improvements are made immediately at the production floor. Failure modes, as well as possibilities, are identified and handled during the actual production process. This way of working saves considerable amounts of time and costs. Is innovation also a part of this? Absolutely. My view is that a culture of continuous improvements and business development fosters innovation. We welcome every new idea or solution from our employees, in all parts of the organization. In addition, we have invested in recruiting quality, technical, process and CI engineers to our team to come up with new solutions to improve process quality and minimize waste. How is this culture affecting the operations at the Tianjin production site? It keeps us on our toes, and we are well-equipped to provide customers with an optimized production process and high-quality products. Our engineering team can manage our customers’ entire projects all the way from prototyping and sample deliveries to approvals, serial production and final delivery. Also, since we have all the resources available on site, lead times are short and customer support is quick. What does the future have in store for the medical device market in China? The market is growing tremendously! There is an increasing need for Chinese customers to work with a local supplier that has a global presence. There is also a growing demand from global customers to have a supplier with local presence and manufacturing in China. At Elos Medtech in Tianjin, we have both! There is a great commitment and engagement among our employees to continue to develop and expand our business. With this engagement, we are ready to meet more customer’s demands on capacity and innovation in the medtech industry, both locally in China and globally. If we put work aside, what do you do when you are not on the factory floor? Since I am working in Tianjin but live and have my family in Beijing, I commute between the two on a weekly basis. After work hours I try to take time to play squash, tennis or golf. The weekends are spent with family and friends, often enjoying dinner out in the city pulse of Beijing before I go back to the production site. It is a nice balance really! Thank you for a really nice chat, Conny! We are happy to have you onboard and are looking forward to our continued and shared venture! 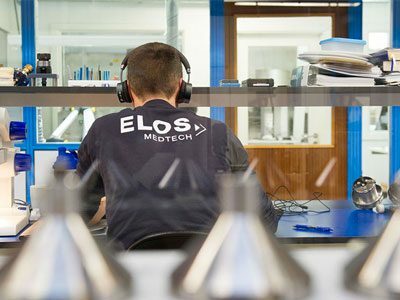 If you are interested in getting to know more of our employees at Elos Medtech, visit our Knowledge Blog. Also, stay updated on our social media channels!